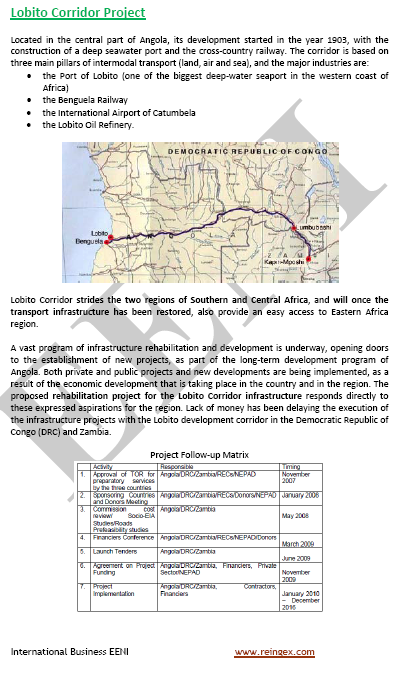 Syllabus of the Online Course (Subject): Lobito Corridor (Angola, Democratic Republic of the Congo). Benguela railway. 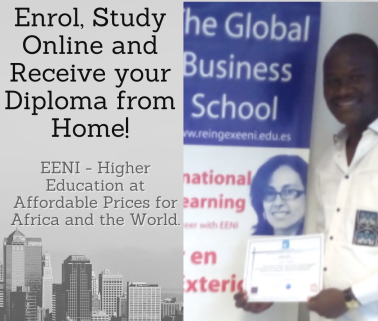 Description of the Online Course: Lobito Corridor (Central Africa). Lobito petroleum refinery (Sonangol, investments of 7 billion dollars). Launched in 2012. The Lobito Corridor belongs to African Civilisation.